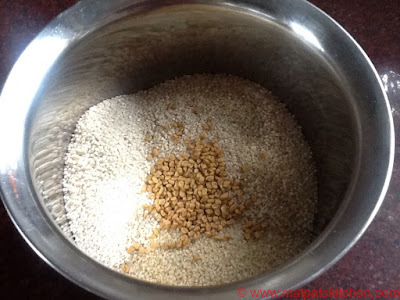 Millets...........known as "Sirudhaanyam" in Tamil, are a very good source of Vegetarian Protein. 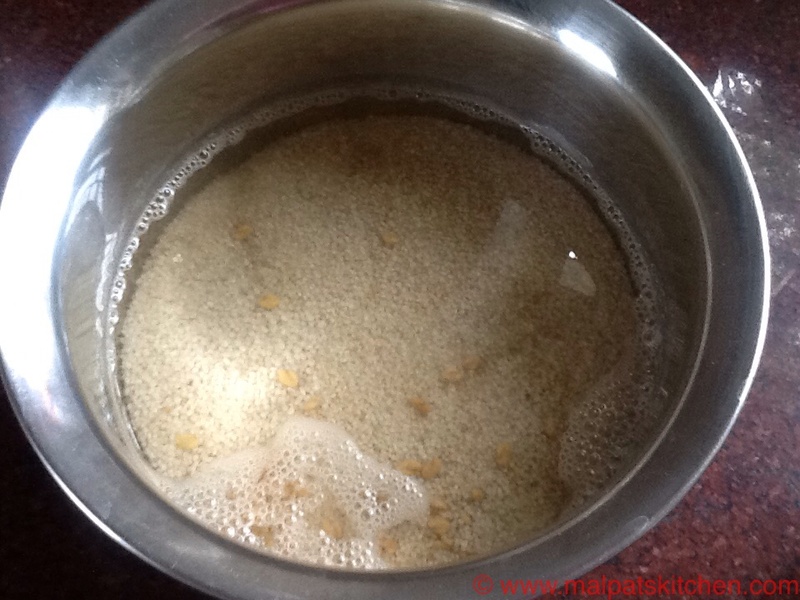 1 cup of cooked Millet gives you 6 gms of protein. 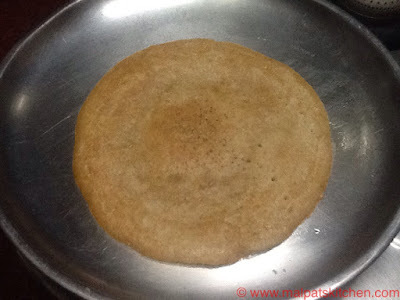 It is a very good high protein and low fat addition to our grocery list. 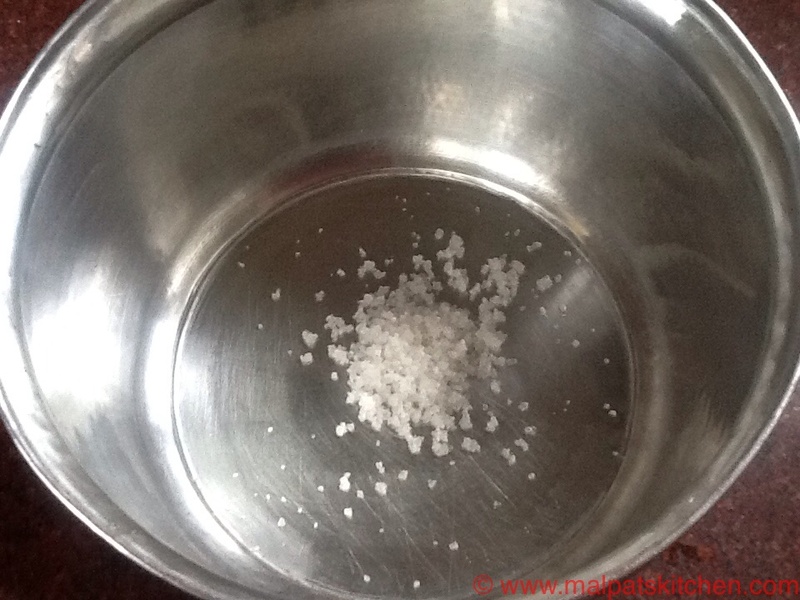 It is very rich in B Vitamins, which boosts metabolism, regulates nervous system, and has minerals such as magnesium, copper, potassium and manganese. 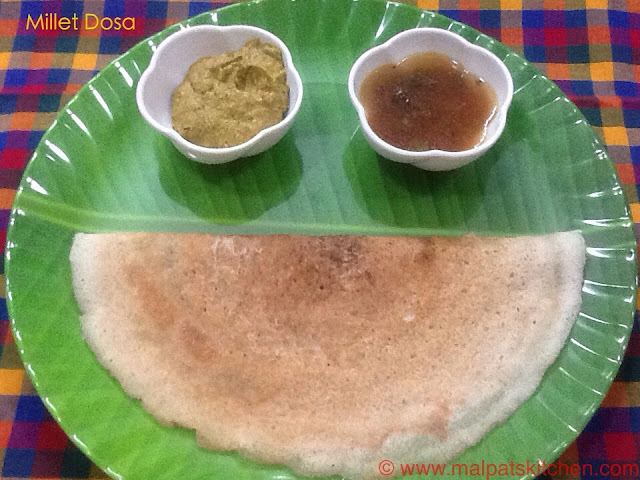 Dosa always continues to be everyone's favourite. 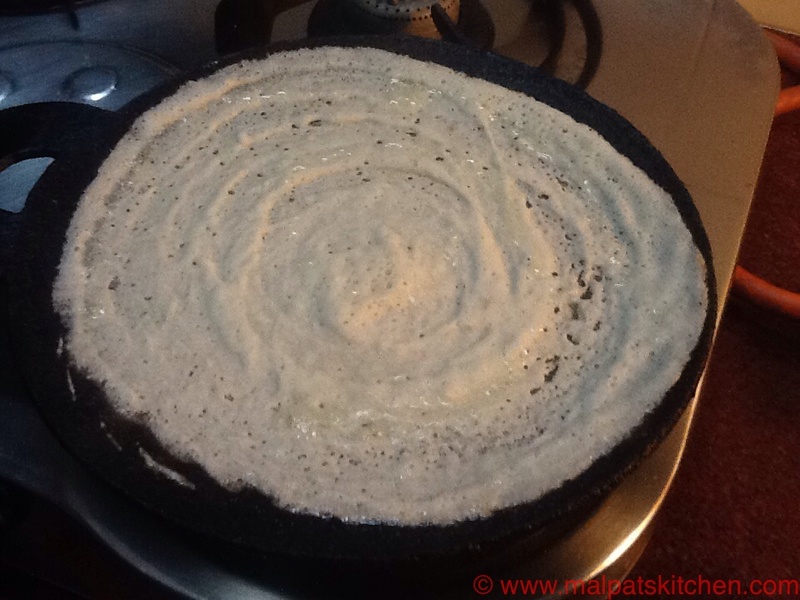 So, why don't you make this healthy, nutrition-rich Dosa? 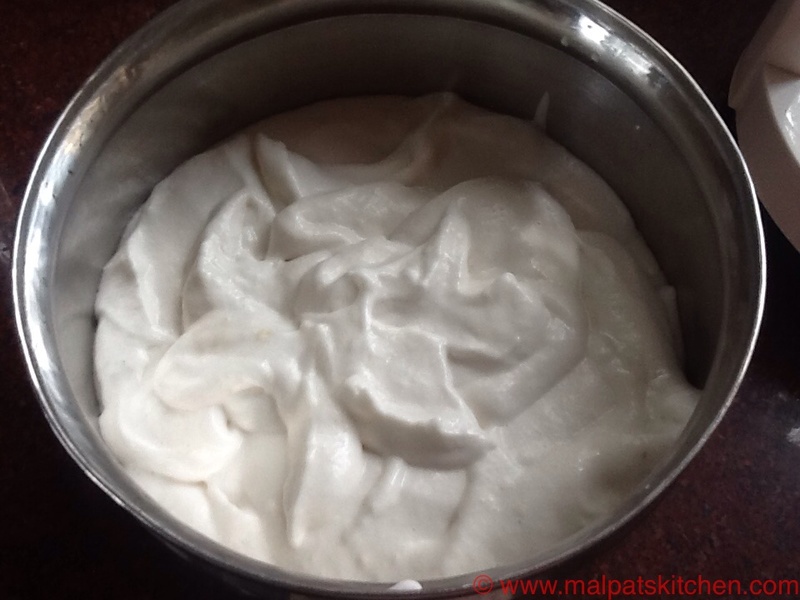 Some kids may refuse to eat Millets and this is the best way to silently pump in energy and nutrition for them. 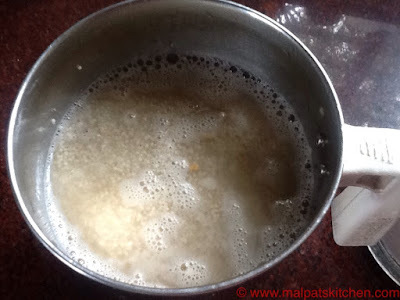 I have combined Varagu (Kodo Millet), Saamai (Little Millet) Thinai (Foxtail Millet) and Kuthiraivali (Barnyard millet) along with the whole urad dhal, which is again, a very good source of protein. So, this dosa is very very apt for growing children!!! I ground urad dhal in grinder for 25 minutes, and added to the rest. 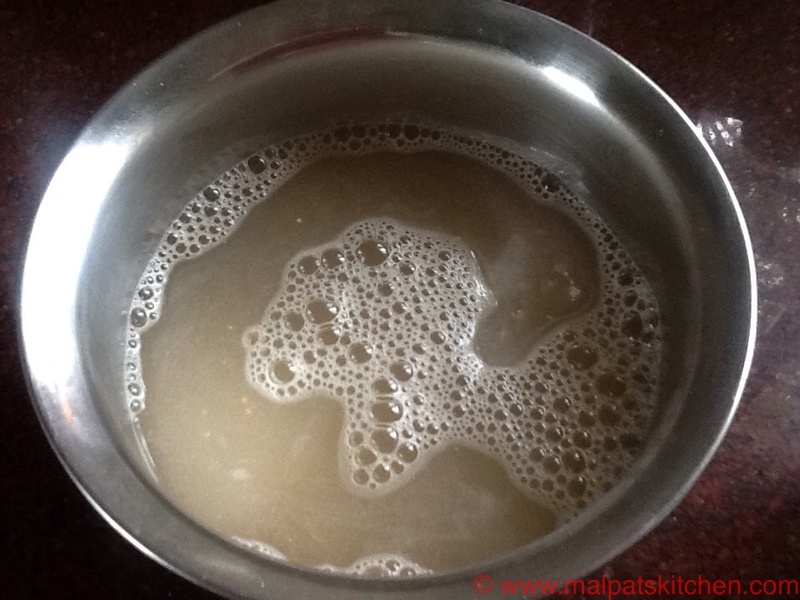 Look how fluffy urad dhal looks! 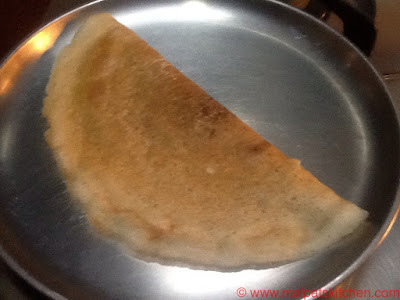 Doesn't it look like our regular dosa??? 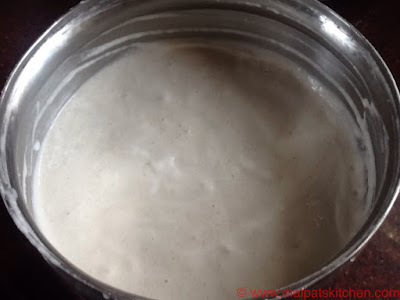 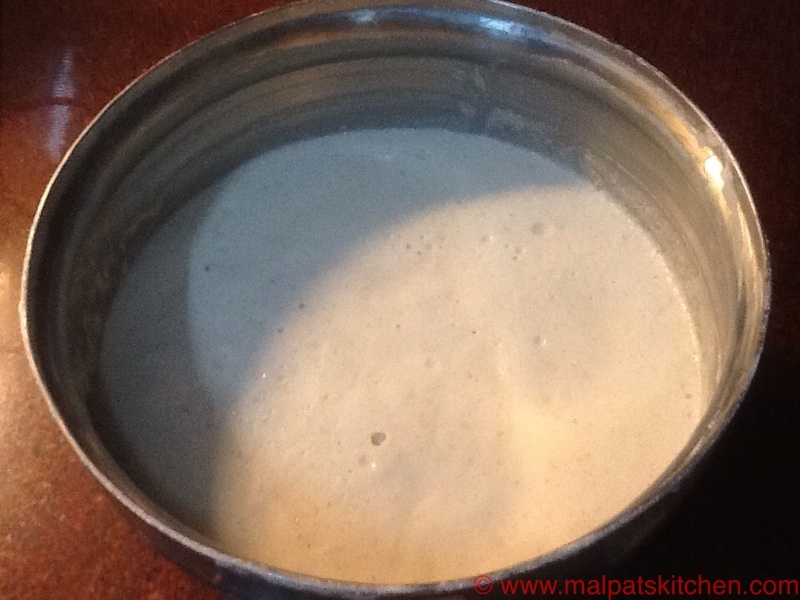 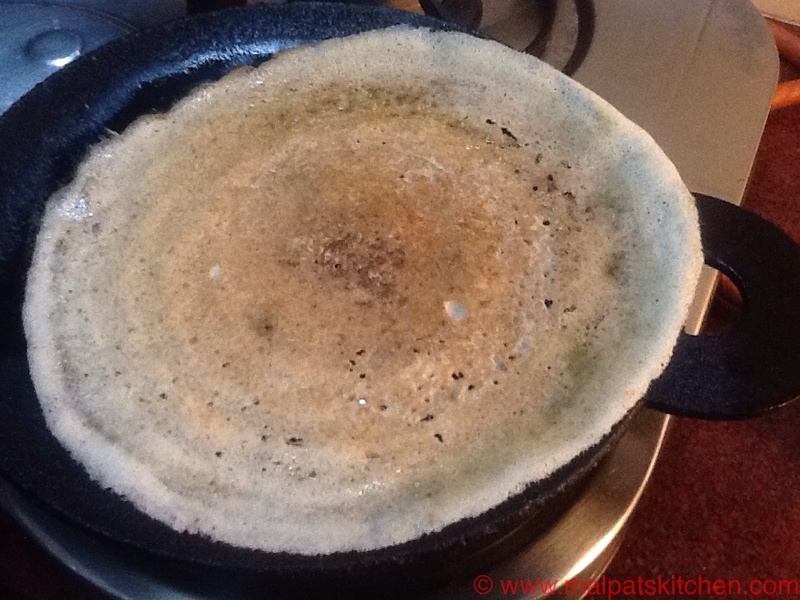 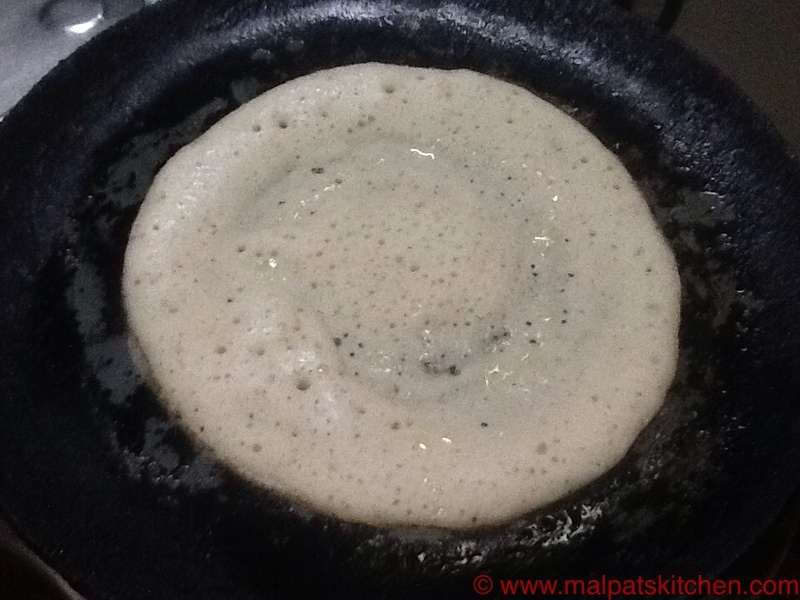 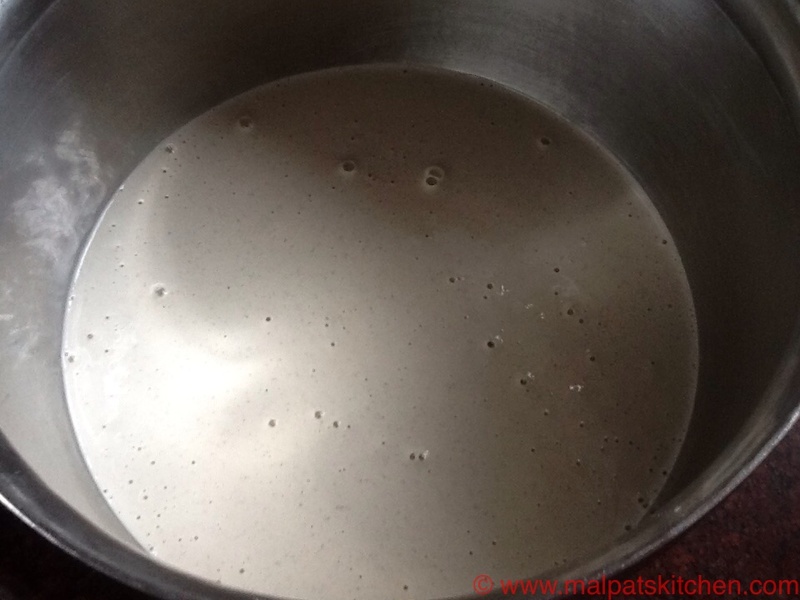 Soft dosas can also be made! 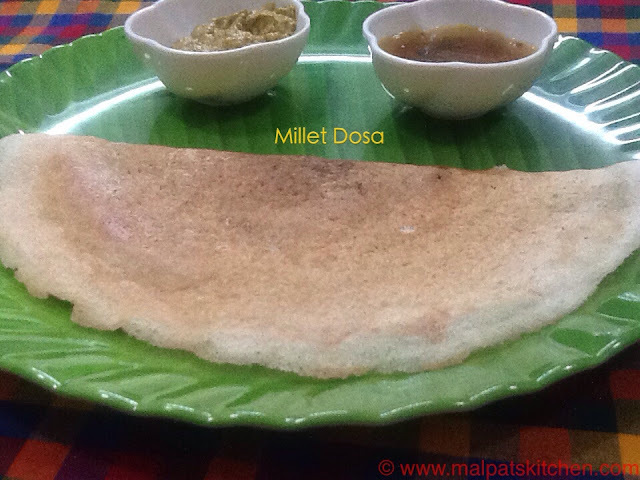 Here is the Millet Dosa, served with Vegetable chutney and Sambar.